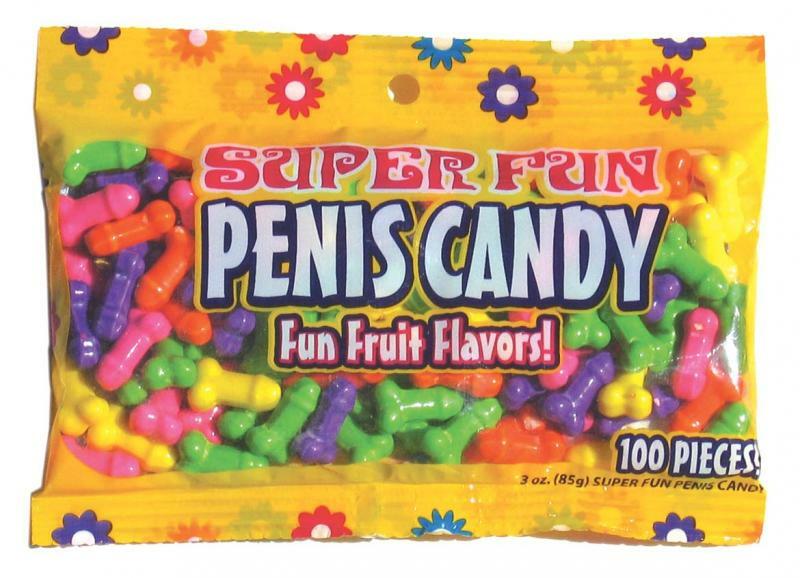 Delicious, tart fruit flavored, mini candy penises are more fun than a person should have! Perfect for parties. 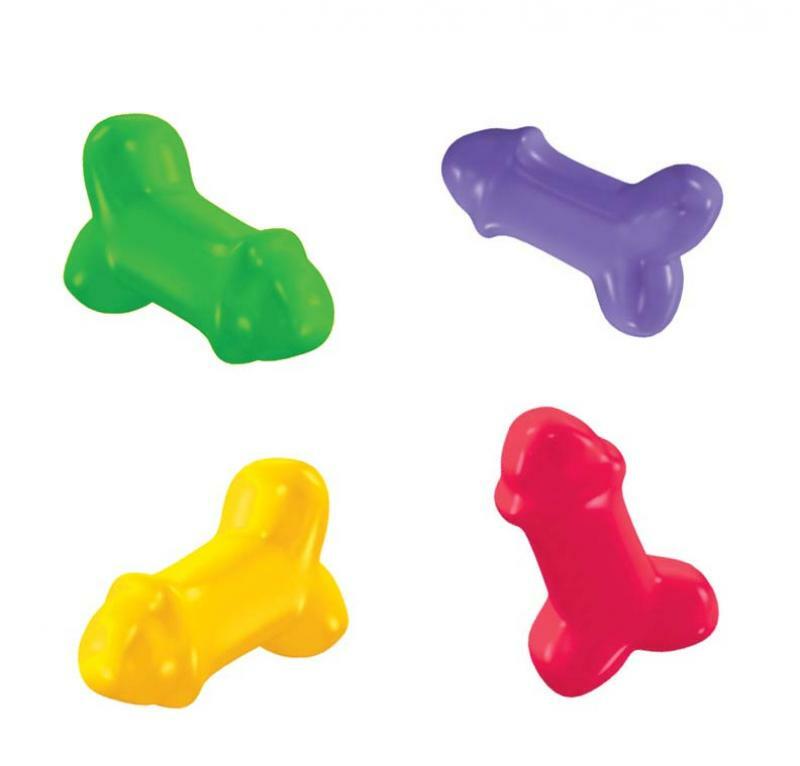 These charming fellas come in a 3 oz package that contains 100 pieces.